If you are thinking about painting your home, you must be careful about using chemical paint. It is loaded with harmful substances which cause illness and deteriorate the environment. Instead, you can choose eco-friendly paint for healthy home and beautiful living. 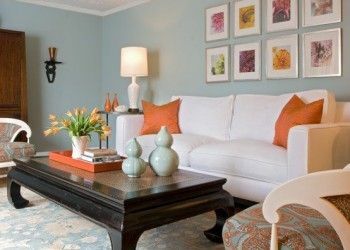 You may think that the cost of eco-friendly paint may not suit your budget. But in the long run, it proves to be a more cost-efficient option. Prolonged exposure to chemical paint can cause serious health concerns. It can lead to frequent trips to the hospital. Along with it, the overall quality of eco-friendly paint is superior as compared to chemical paint. It has benefits such as durability, better application, smooth finish and color retention capability. Perfect Painter will help you to paint you home with eco-friendly paint. Our experienced painting crew will visit your home and paint kitchen, bedroom and bathroom beautifully. Contact the reliable painters of Toronto today.